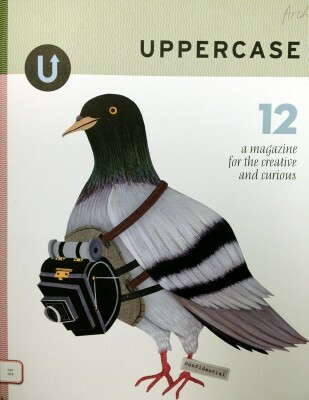 The LADC has subscribed to Uppercase Magazine, "a magazine for the creative and curious." 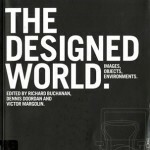 <-- Received issues No. 12 and 13. Articles in Uppercase feature all sorts of amateur and professional artists and their work, play, products, projects or creations. 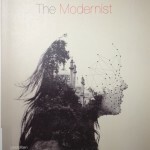 The carefully crafted pages will appeal to visual types and to those involved in creative pursuits; and the experience of the magazine (the feel of the heavy paper, the pictures and layouts) is reminiscent of a scrapbook, a sketchpad, or even a diary. 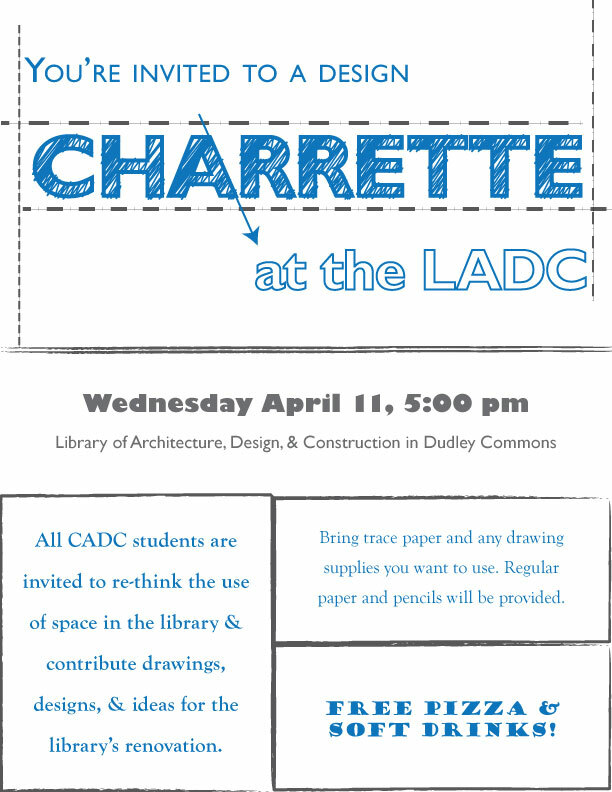 Take a look at this publication at their blog or website, or just come flip through the magazine at the LADC! 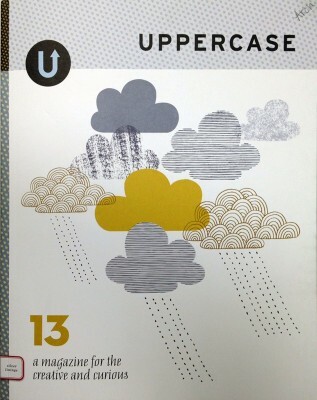 Uppercase is located on our Current Periodicals shelf.